Einstein’s equation E=mc2 demonstrated that everything is energy. Each energy wave has an associated vibration and everything (physical and non-physical) is actually energy. How can we impact the energy that is creating our reality? Energy cannot be seen with the human eye, yet it impacts every part of our lives. 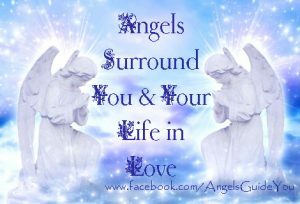 Understanding the impact energy has on and in your life are the building blocks to creating a higher vibrational life. Higher vibratonal energy can be recognized in the emotional energies of excitement, joy, love, peace. These are lighter energy waves. Energy waves move around us move through us. While we may seem solid, we are vibrating energy. 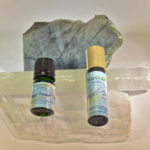 Crystal Energy can naturally help raise your vibrational energy. Crystal energy comes from deep within Mother Earth. The earth is here to support human life. The Angels would like you to know that Crystals are Earth Angels. Natural crystals were formed by the energy of the earth for years and years. You can find so much logical information about crystal energy, and spend hours researching and learning the different properties of the many crystals created by earth. The quartz crystal actually powers all of our electronic devices, supporting the idea that crystals contain energy. Imagine how powerful your electronic devices are and what they actual do for your life? The clear quartz crystal is key in their functioning. 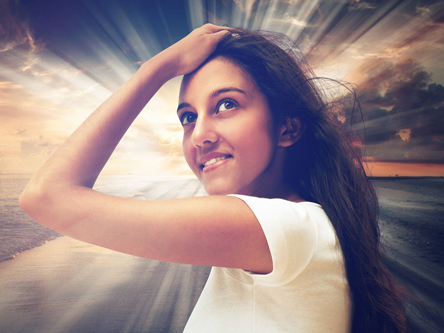 What if you could tap into this powerful energy in other ways in your life? How would you like your life to be different? 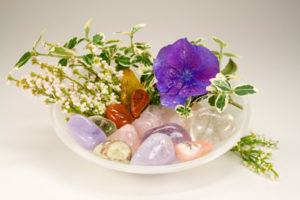 Each Crystal, which I like to call Crystal Angel Energy, contains a unique frequency. Just like diamonds contain imperfections, it is these imperfections that make each diamond unique. 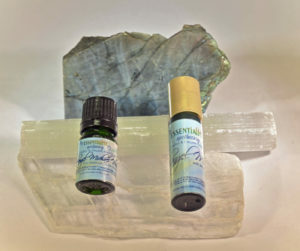 Utilizing Crystal Angel Energy in your life can help you in so many ways including to clear negative energy, protect and sheild your energetic bodies and raise your energetic vibration naturally. 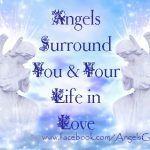 Some of the ways we can tap into the Crystal Angel Energy is by bringing it into our lives, our living spaces, our cars, our work. 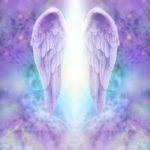 Crystal Angel Energy teaches us that we can impact the energetic patterns (vibrations) around us, so we can literally use this energy by gridding ourselves and our homes with the power of intention combined with the Crystal Angel energies. 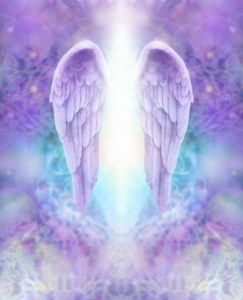 Some Crystal Angel Energies are great for protecting and shielding, while others are wonderful healers. 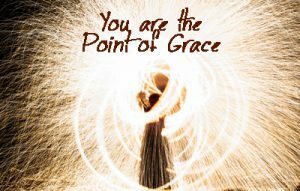 I’ve used Crystal Angel Energy in my life and it is when I glance backwards in hindsight I am clearly able to see a progression of growth and understanding far beyond my reasoning mind. 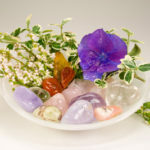 The Crystal Angel Energies invite you to be creative and explore the crystals you are naturally drawn to as most likely, this is an energy that is waiting to help you and enhance your life.